Shopify Vs. Woo Commerce: Which Is the Best E-Commerce Platform for You? Are you thinking of starting an online store? Not sure whether you should use Shopify or Woo Commerce? These are the two most popular ecommerce platforms in the market with their own advantages and disadvantages. There are, of course, plenty of other options available besides these two, but that’s not what we’re here to discuss. Shopify and Woo Commerce are two of the most popular ones, and we’re here to pit them against each other. During this article, we’ll be taking a long hard look at both platforms to figure out which comes out on top. It’s Shopify vs Woo Commerce time! What’s unique about each e-commerce platform? Shopify is an all-in-one solution which enables you to create an online store, manage your products, and handle payments using a single service. Woo Commerce is an open-source solution built on top of WordPress, which supercharges the Content Management System (CMS) and enables you to run an online store using the platform you know and love. 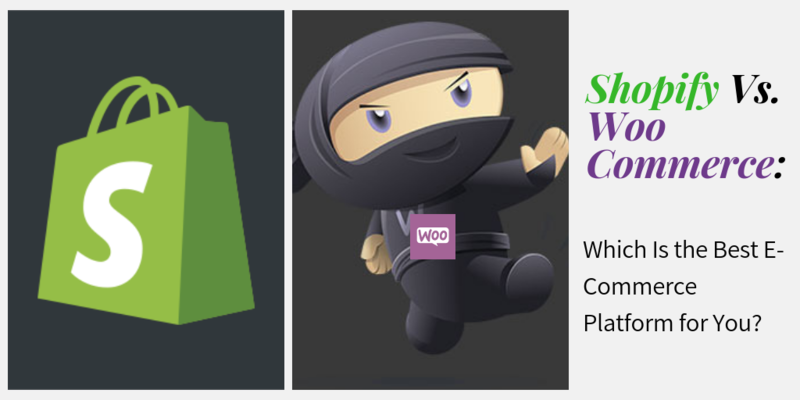 Shopify vs Woo Commerce: A look at their features. Offers three different plans for its users, starting at $29 per month. Completely free, although you will need to purchase your own hosting. Comes with a free myshopify.com subdomain for all plans. Doesn’t include a free domain – you need to buy your own. Enables you to add unlimited products to your store. Also supports an unlimited number of products. Charges you specific fees for all your payments. Payment fees depend on which payment processors you decide to add. The platform offers its own app shop – both free and paid – which enables users to extend the functionality of their stores. Comes with an extension system (basically the same as WordPress plugins) which provides additional functionality to your store. Extensions come in both free and premium varieties. 24/7 support. The developers behind Woo Commerce offer support through a help desk for their users, as well as extensive documentation for the software. Dozens of premium themes are available to customize the look and feel of your site. 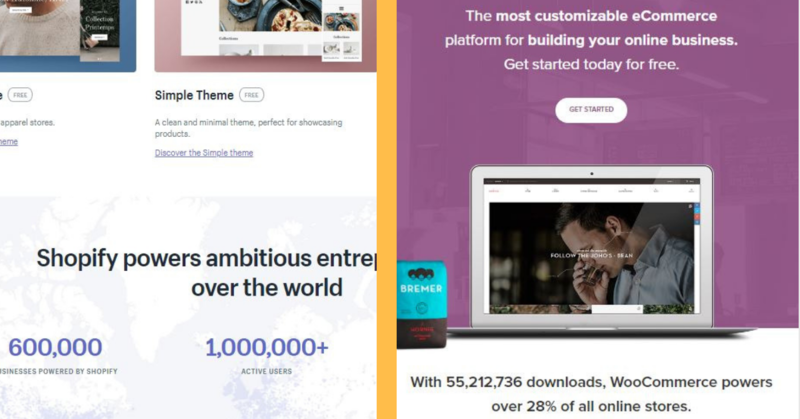 There are dozens of premium and free themes for Woo Commerce. Includes a Secure Socket Layer (SSL) certificate alongside all its plans. Includes SSL support (as long as you’ve obtained your own certificate). Features its own analytics system, and can also be integrated with Google Analytics. Can be integrated with Google Analytics using a plugin. As mentioned in the table above, using Woo Commerce requires you to buy your own web hosting. Although this might seem intimidating at first, it’s actually not that difficult of a task to handle. Shopify is the home of over 243,000 merchants selling everything from customized skateboards to baby-friendly jewellery (yes, that’s a thing). It powers both small operations and renowned names such as Lollapalooza and Party Rock’s clothing channel. 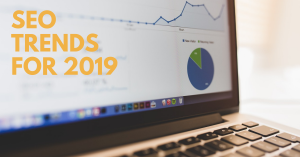 Woo Commerce is no slouch when it comes to adoption – the e-commerce platform powered approximately 400,000 sites by early 2015, and that number will have increased exponentially since. Plenty of well-known names rely on Woo Commerce for their online sales channels, such as Ripley’s Believe It or Not! And New Balance. Shopify offers a simple pricing method including three basic plans and a custom enterprise option. Their three plans are priced at $29, $79, and $299 respectively, and the main difference between each lies on the fees it charges for accepting credit cards. These differences may seem minimal at first, but everyone who is familiar with retail operations can attest to the fact that credit card fees rack up fast. Furthermore, each successive plan also reduces the transaction fees for using external payment options such as PayPal and Stripe, as seen above. Each Shopify plan changes the number of staff accounts available, as well as the ability to send out gift cards, and recover abandoned shopping carts (both are limited to the last two plans). Woo Commerce, on the other hand, costs nothing upfront, but you need to set up hosting on your own. Hosting costs may vary depending on the scale of your store but generally speaking, a modest operation should run you less than Shopify’s basic plan. Woo Commerce extensions tend to cost more upfront than their Shopify counterparts, but they’re usually sold as one-time licenses rather than month to month subscriptions (as is the case with Shopify). Shopify vs Woo Commerce: Which one is right for you? Shopify is the way to go for users who don’t want to deal with a complicated setup process and need premium support. The service guarantees a smooth ride at the expense of a monthly subscription. Woo Commerce can go blow-for-blow with Shopify and come out on top due to its inherent flexibility. However, its setup process is a bit more complicated and will require you to get your hands dirty. It’s perfect for those of you who have an affinity for open-source software and want to customize every aspect of your experience. It’s perfectly normal to feel intimidated by the choice of which e-commerce platform to pick. 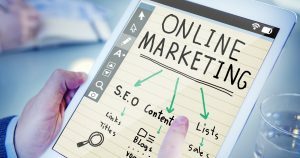 Running an online store is a massive undertaking, and choosing the wrong one could potentially cripple your operation right from its inception. Both Shopify and Woo Commerce are great platforms on their own right – although each has its own set of pros and cons. As long as you go with whichever one suits your needs the best, you’ll have made the right decision.